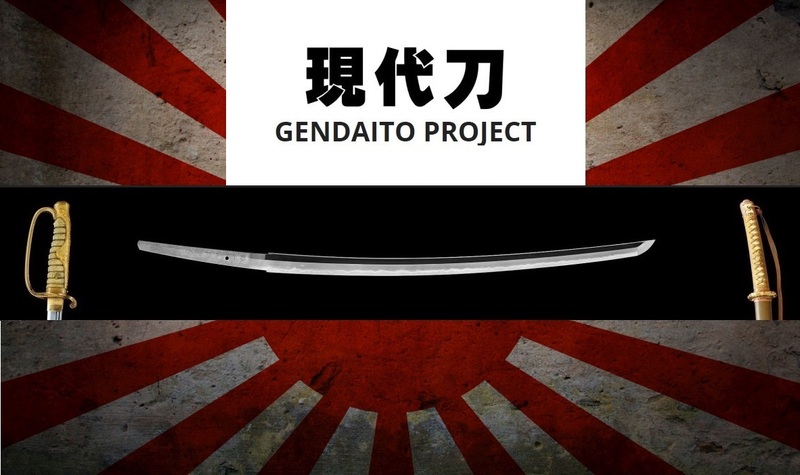 Just back from my Europe trip (details on that will follow later), I launched my announced crowdfunding campaign for the GENDAITO PROJECT. Goal is $15,000 what is needed to make, maintain, update, and first of all feed the free online database with more than thousand entries for smiths and thousands of pictures. As seen on the indiegogo campaign site, there are perks, i.e. if you donate a certain amount to the project, you will get a goodie like eBooks and books of mine of choice, the finished Gendaito book, a good deal for my three-volume Japanese Swordsmiths set, and thanks to a donation of my dear friend Bobby, I have 5 nice little tsuba as giveaways too (as long as they last of course)! I thank you all for your support and with the literally thousands of references I have received over the last two years, the GENDAITO PROJECT will become the greatest online reference/database on Gendaito and WWII smiths, provided that I can reach my goal! Again, thank you so much in advance!